The Floating Piers. 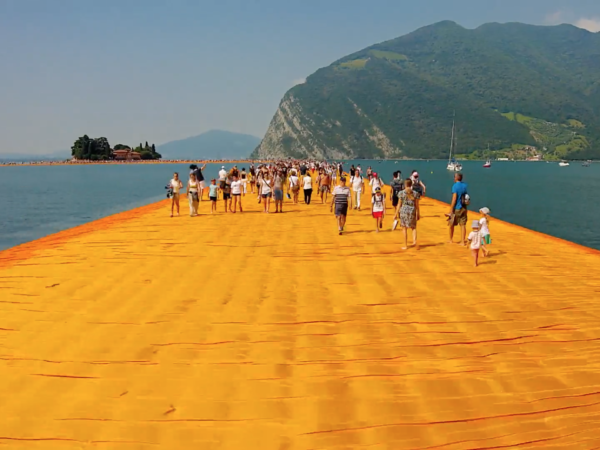 Lake Iseo, Italy designed by the amazing Christo and Jeanne-Claude. Who says we can’t walk on water? I wonder how this would look/feel on the Hudson?